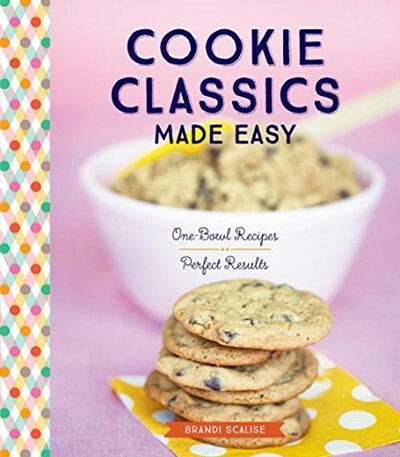 The 40 recipes in this delicious collection use a foolproof formula that requires just one bowl, minimal baking equipment, and no previous experience! You’ll find your tried-and-true favorites here -- from Chewy Chocolate Chip to Oatmeal Raisin, Shortbread, Ginger Molasses, and Snickerdoodles -- plus many more that are sure to become new must-haves, such as Lemon Ginger, Chocolate Peanut Butter, Rum Raisin, Pecan Delight, and Vanilla Walnut Pear. Warm, crave-worthy cookies are just minutes away!